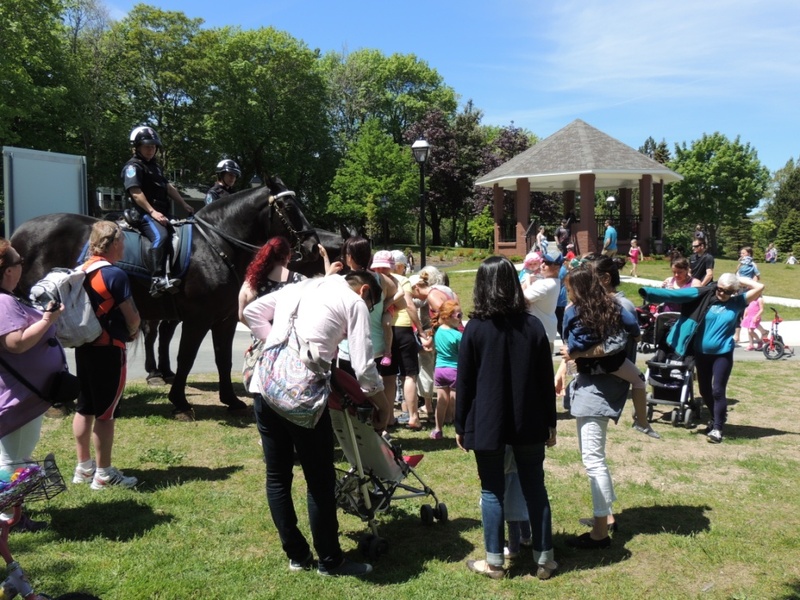 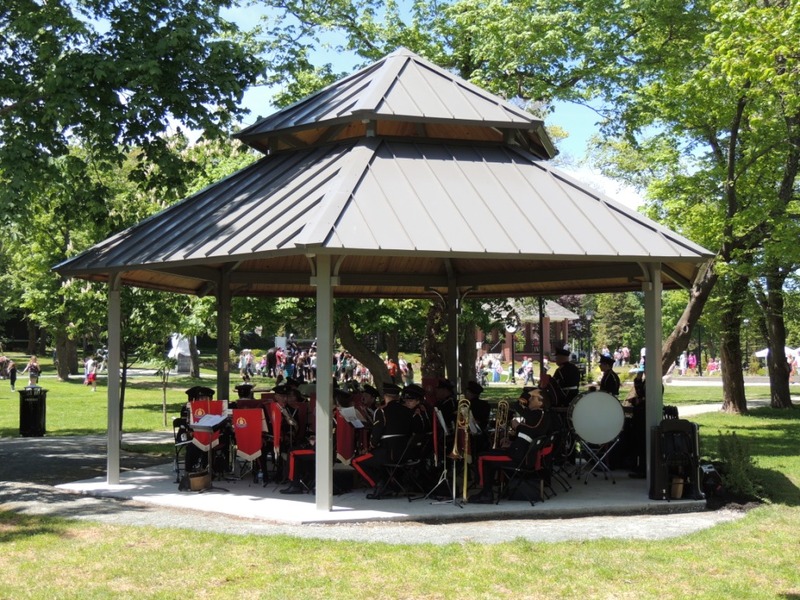 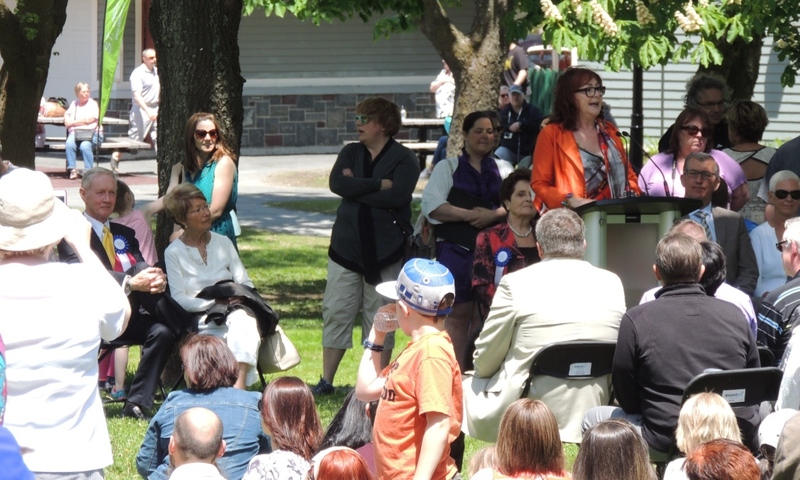 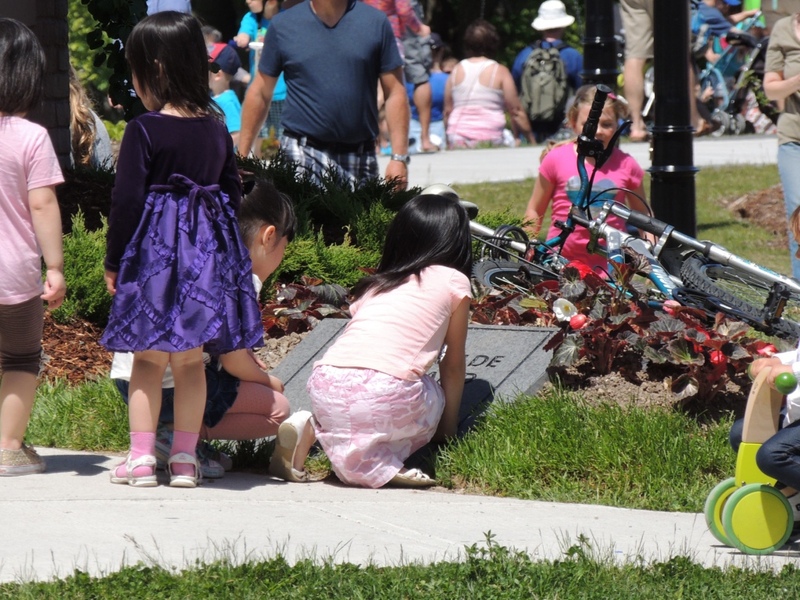 Bannerman Park had its grand re-opening on sunny Sunday afternoon with thousands in attendance on June 21, 2015. 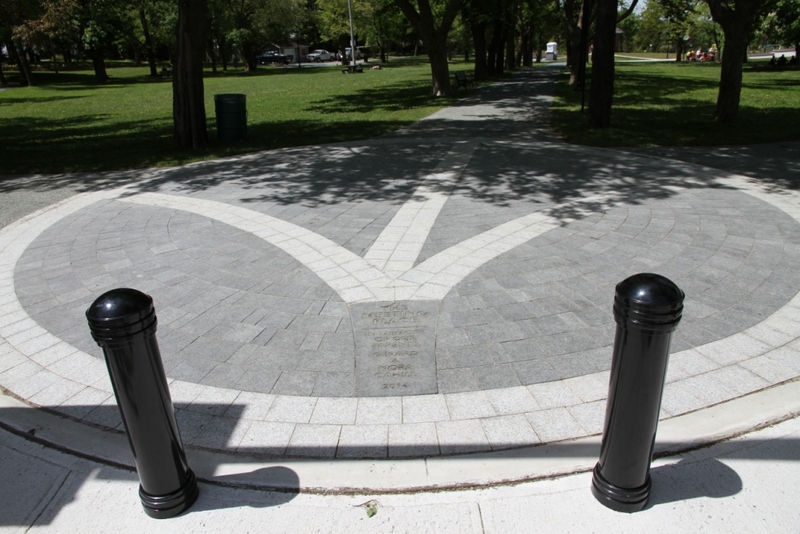 The Park's rich, 150-year history was commemorated with major upgrades and improvements as part of a nearly $6 million capital program. 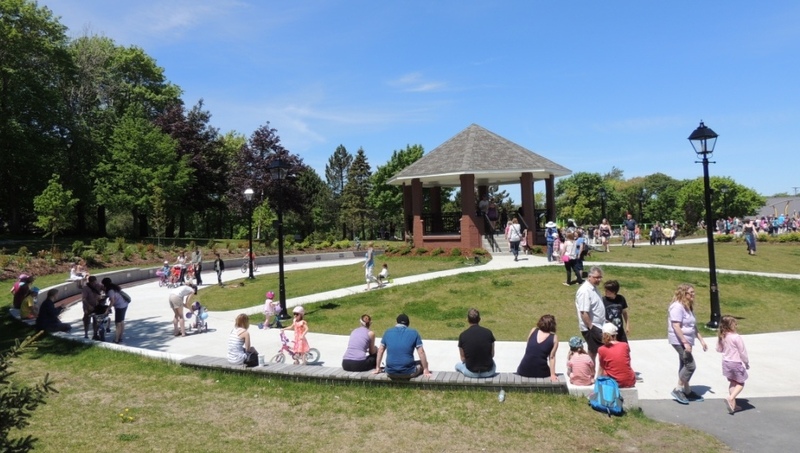 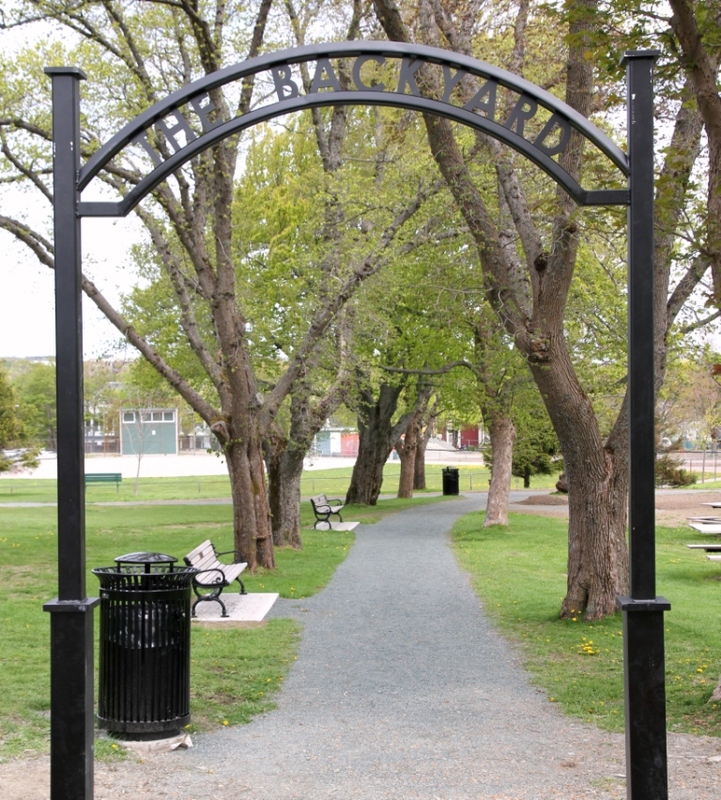 Since developing a Park Master Plan in 2003, the Grand Concourse has worked with the City of St. John's, the Bannerman Park Foundation, and many generous donors to see it all through. 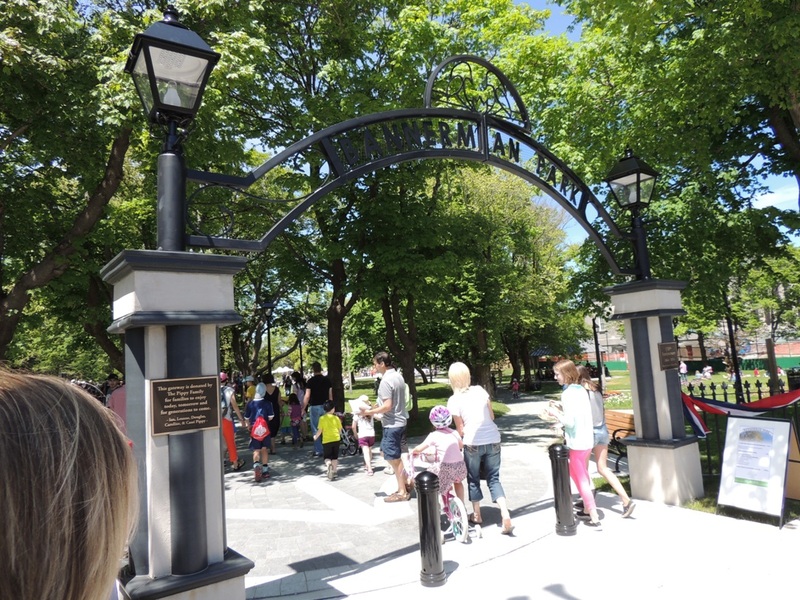 Between 2012-2015 we have constructed new entranceways and water features, installed Victorian-style amenities, and completed planting and landscaping throughout the Park. 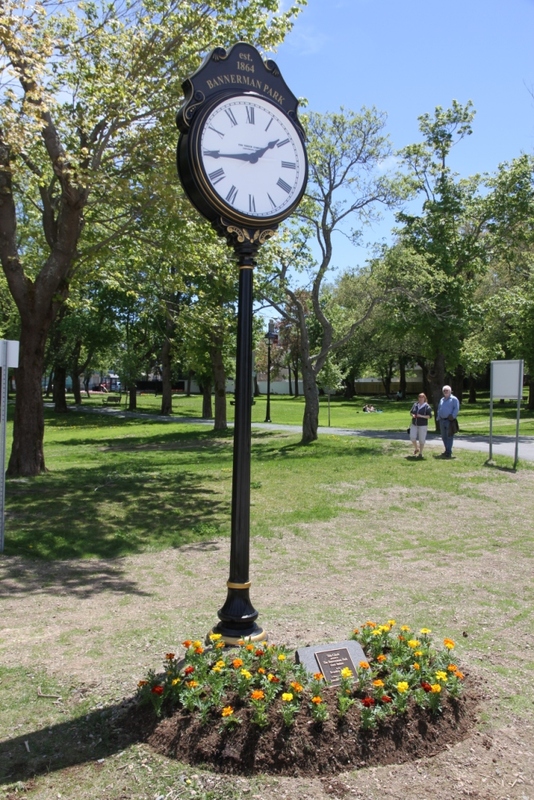 Many thanks to all the individuals and organizations who helped bring this beautiful community centerpiece back to life!